There's never been a more exciting time to join the Ochsner team! The best and the brightest work here because they find the work challenging and rewarding - because their input is valued and their opinions respected. Here, there is room to grow and people who want the best for you and your family. Here, you matter. Chances are you became a nurse because you care about people and want to make a difference. At Ochsner, we want to help you reach your professional and personal goals. There are ample career opportunities for growth and advancement. Nursing professionals can find a wide range of positions at our multiple hospitals and regional health centers throughout Southeast Louisiana. Each facility offers a unique working environment and experienced medical staff, as well as state-of-the-art equipment and technology for an enhanced nursing and learning experience. Click here for more information regarding upcoming RN Recruitment events! We offer a variety of benefits and other opportunities to reward and incentivize our nurses. Long-term career success and job satisfaction are directly related to a practice environment that values education, employee input, and high standards. 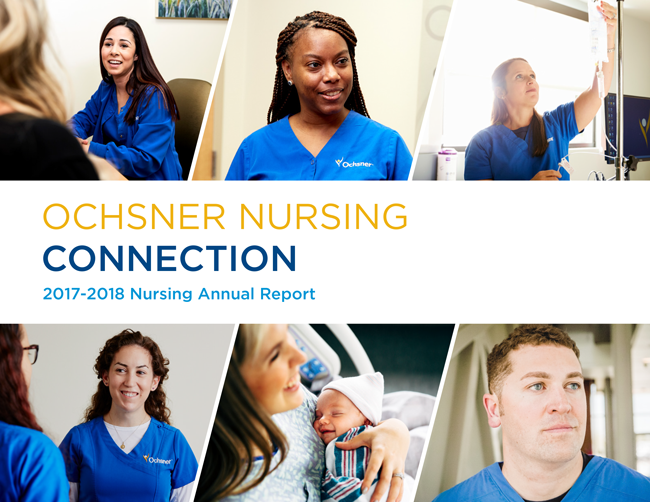 As a Magnet Hospital, Ochsner Medical Center, located at 1514 Jefferson Highway, has been acknowledged for being committed to providing a work environment where nurses are empowered and equipped to provide every patient with expert care. Ochsner Medical Center achieved the Magnet Recognition for Excellence in Nursing Services from the American Nursing Credentialing Center (ANCC) in 2003 and re-designated in 2008. Only four percent of the hospitals in the nation hold the Magnet designation. 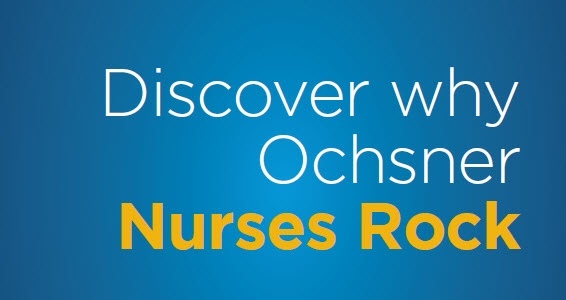 This designation confirms that Ochsner is one of the best hospitals for nurses to practice their profession.